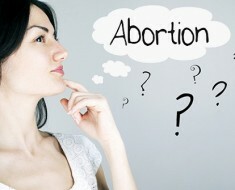 What is that one thing that keeps persistently bothering you even after you have tried all possible means of protection? 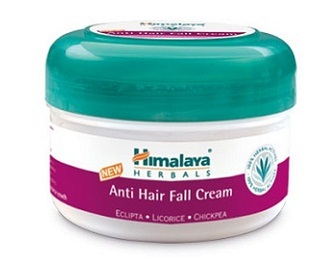 Hair fall is the answer where 60% of the woman beyond the age of 45 has been duly noted to be suffering with massive hair loss causes that starts with hair thinning and finding locks stranded into your pillow cover and soon the hair is lose and everywhere, the body soap, the shower drain, the jackets and the bed sheet. Hair fall or hair loss remains one of the most important causes that promotes hair issues and hair balding in you and this may be one of the many reasons why not only women but even men spends fortunes on commercial cosmetic products and extensive therapy sessions that would go on to cost more than what you anticipated but the unfortunate results and the saddening consequences are forever being a menace. 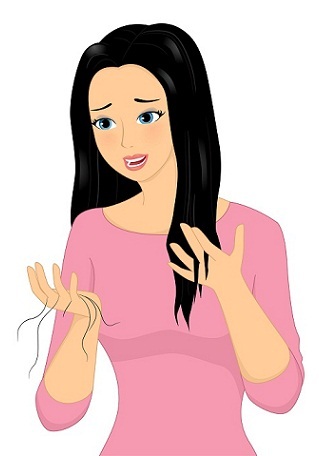 This is why the modern day medication have come up with some of the best medicine for hair fall that prevents loss of hair through repeated hair thinning and weakness and this is probably one of the reasons why today’s article is such a important milestone into saving your precious locks for the later years. 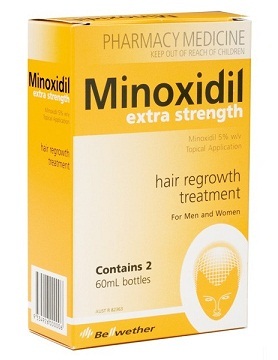 Hair medicine prevent hair loss and hence here we have a perfect hair care medicine by the name Minoxidil that provides proficient support to your hair as this topical solution is clinically proven to assist in hair growth. Revitalizing the hair from the follicles deep down, this commercially available and easily applicable medication uses its best interest to prevent persistent problems regarding hair loss. 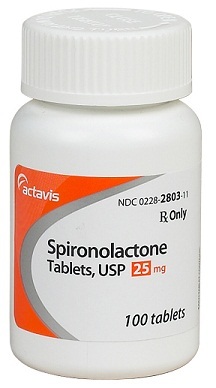 here is yet another medicine to stop hair fall where spironolactone is used extensively to treat alopecia or baldness amongst us. These baldness, hair thinning, hair loss and hair damage is mainly caused by hormonal imbalance amongst some. This is an effective medication especially formulated for women dealing with hormonal imbalance and has a problem with constant hair loss that is causing baldness or alopecia. 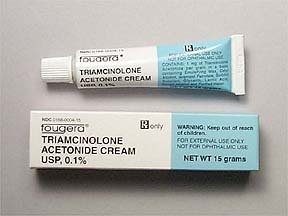 A synthetic corticosteroid provided orally, by injection or even through inhalation or topical solution, triamcinolone is yet another hair loss prevention drug that assists you mainly by helping you in hair growth. 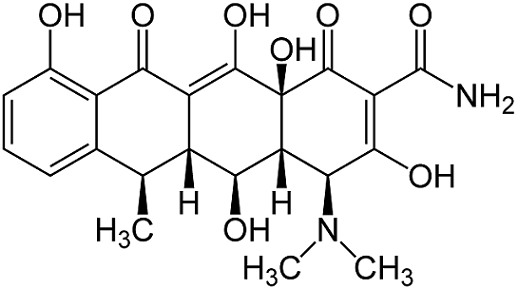 This is particularly not the kind of drug that would first hand treat hair loss but would strengthen the hair from the core to promote hair growth. 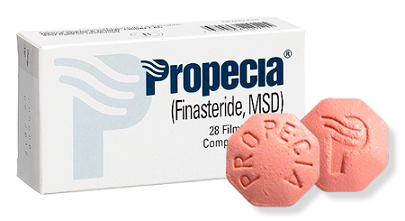 The brand name for this medication is propecia as the generic name finasteride absorbs through the tough stubborn scalp hair and prevents hair fall and hair loss amongst men. Mainly used to treat male pattern baldness, this medication uses the beneficial drugs to incorporate nutrients while regulating the DHT hormone. 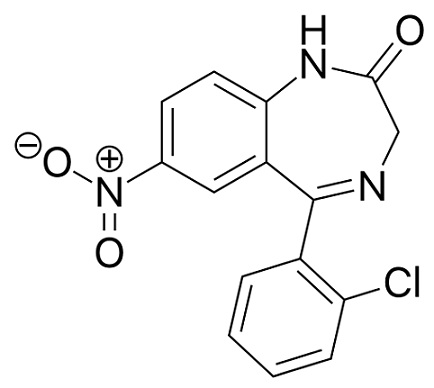 However, this medication is not much famous amongst women. We have all heard of this infamous herbal brand that has a one stop solution for all your problems. 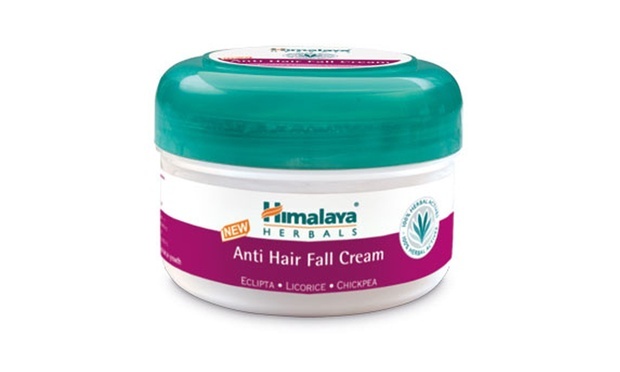 Here in this section, Himalaya Herbals has brought out their cosmetic anti hair fall cream that incorporates the goodness of natural herbs that strengthens the hair from the root and nourishes the follicle to prevent hair loss. 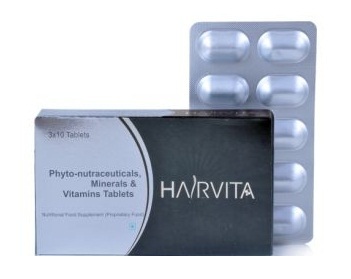 HairVita tablets are common mineral and vitamin tablets that takes benefits from the nourishments to strengthen the core of the hair so that hair can be stronger therefore hindering the process of hair thinning or loosening from the scalp. In a tabular form, consume this medication every day at a specific consecutive time and see the flourishing hair growth within days. 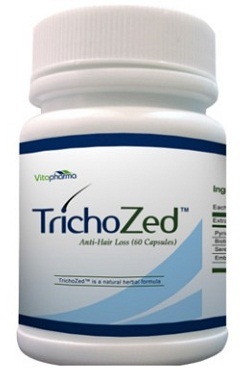 Once again this hair fall control medicine that goes by the name TrichoZed contains three valuable beneficial support to your hair that would allow you to help your hair grow strong and tough rooted deep within the scalp so that hair thinning or hair fall is no more an issue. Trichozed increases blood circulation in the scalp which nourishes the scalp as the drug prevents DHT, a based hormone that increases hair fall, the third benefit being the hair promoting or increasing hair growth. 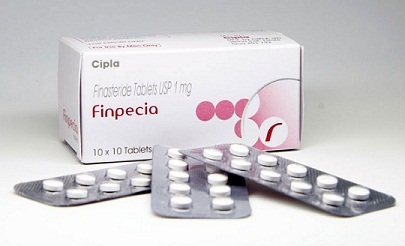 A medication especially applicable for treating male pattern baldness or alopecia, Finepecia 1mg tablets can be incorporated in your everyday routine to help you treat hair fall and repeated hair thinning. Mostly suitable for men, this medication prevents the growth of the male hormone DHT which enhances or promotes hair fall. 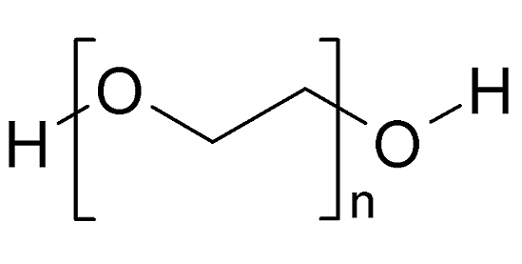 By preventing the growth of that male hormone it prevents hair loss. 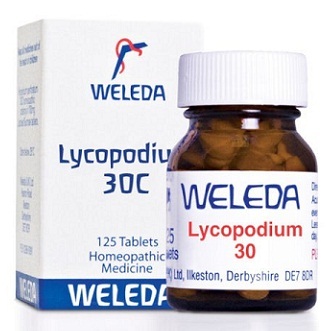 Yet another plant based organic remedy to curing hair loss, the lycopodium 30 by Weleda is one of the best herbal medication for hair loss where active evergreen plants like club moss uses it’s distilled pores to recreate protein and nutrition in your hair. 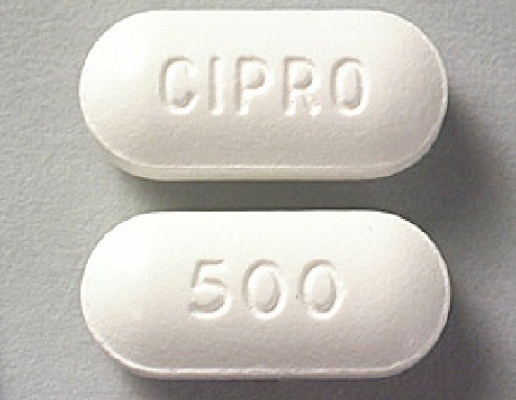 This medication is safe and 100% natural and is the perfect medicine for pregnant women who suffer hair fall during or post birth.